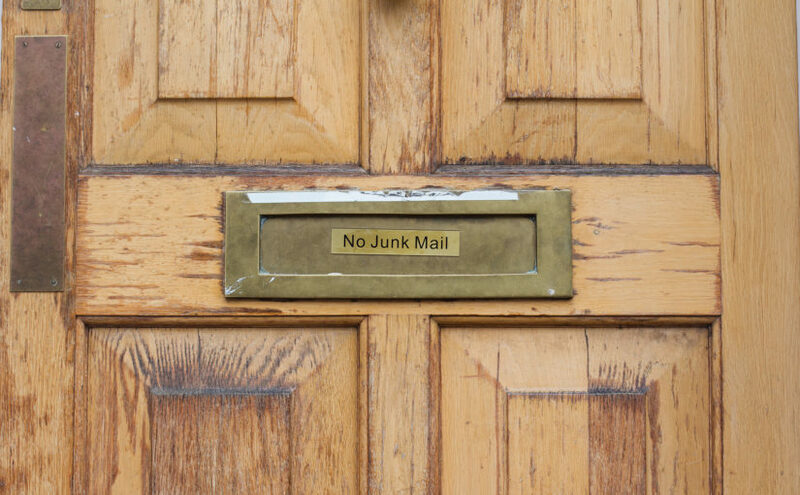 You can try putting a ‘No junk mail please’ sign next to or on your letterbox — these are available to buy online or you can make your own. However, this is relying on the delivery people reading the sign and reacting to it, whereas they may not see it or might just choose to ignore it. When buying a new product or service online, make sure you don’t tick the box related to physical marketing. This has become easier since the implementation of GDPR, as it’s now a case of ticking the box if you want to be added to a mailing list, instead of having to remember to opt-out. If the junk mail is addressed to you personally or “The Occupier”, you can get in touch with the sender and request that they stop sending mail out to you. If you send a letter requesting that they stop sending you all marketing materials, they are legally obliged to do so within a certain time frame. Royal Mail’s Door-To-Door service. Opting out of this service will stop you receiving their unaddressed mail within six weeks. ‘Your Choice’ by the Direct Marketing Association. Registering with this scheme will stop all junk mail from members of the Association being delivered to your home. The full Electoral Register is only used for the purposes of elections, detecting and preventing crime, and credit checks. However, the edited version of the Register is available for companies, individuals and organisations to purchase for any reason; marketing is the most common reason. You can choose to exclude your details from the edited version of the Register when you or a cohabitant/housemate are completing the Electoral registration form — just keep an eye out for the tick box. If the junk mail you are receiving is for a previous occupant who no longer lives in your house, you can sign them up to the Mailing Preference Service (MPS). 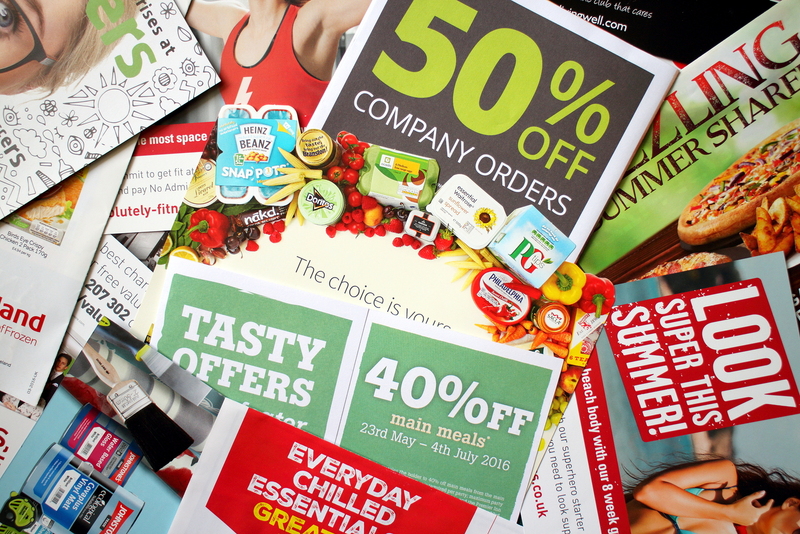 Doing so will cut the amount of junk mail you receive for that person by around 95 per cent, however it can take up to four months for this change to take place. If you’d like to learn about other ways to reduce your waste, here are some great tips for cutting food waste at home and cutting down on plastic when travelling. Explore our blog for further ideas. Next Next post: How eco-friendly are bamboo products?